Intense ruby red colour. 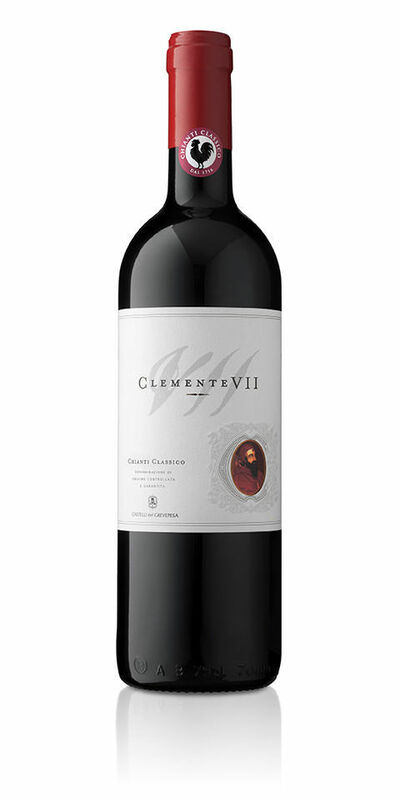 Bouquet with strong aromas of forest fruits well combined with toasted notes of vanilla and spices. The flavour displays perfect harmony with significant sweet tannins that give it a velvety flavour with considerable fullness of body.